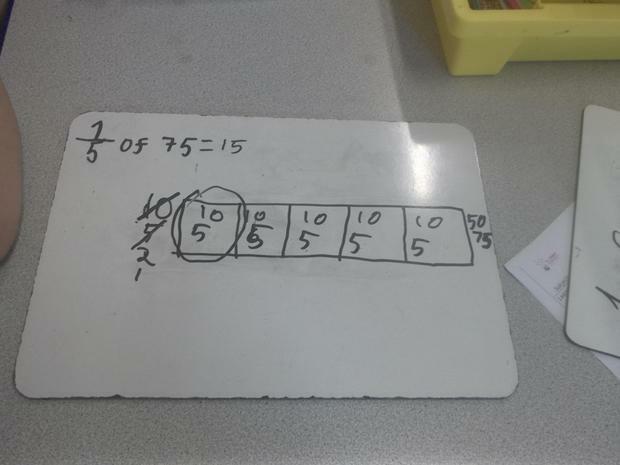 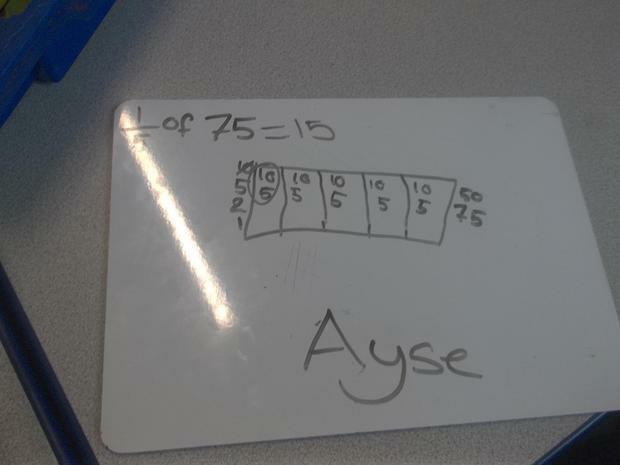 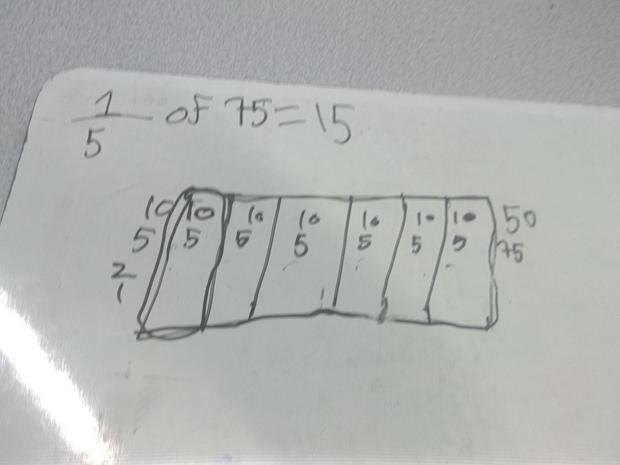 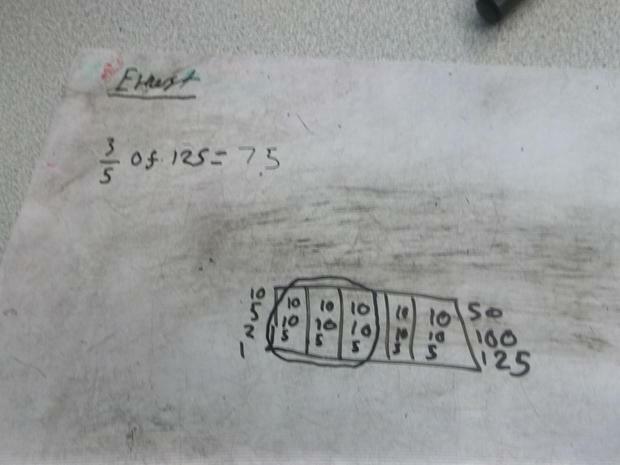 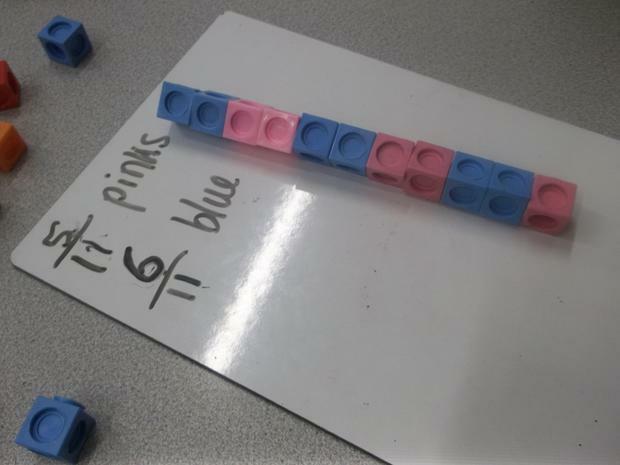 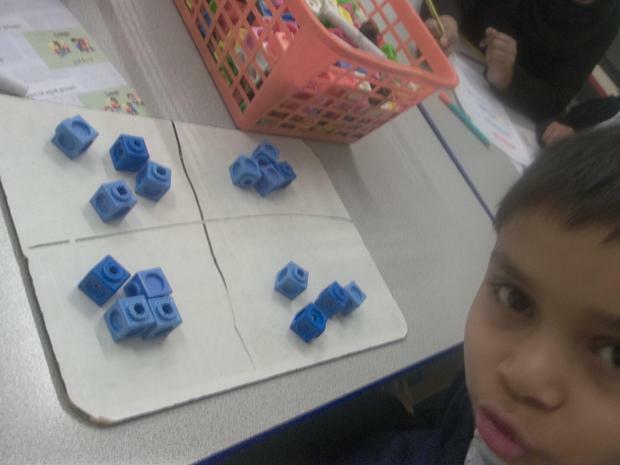 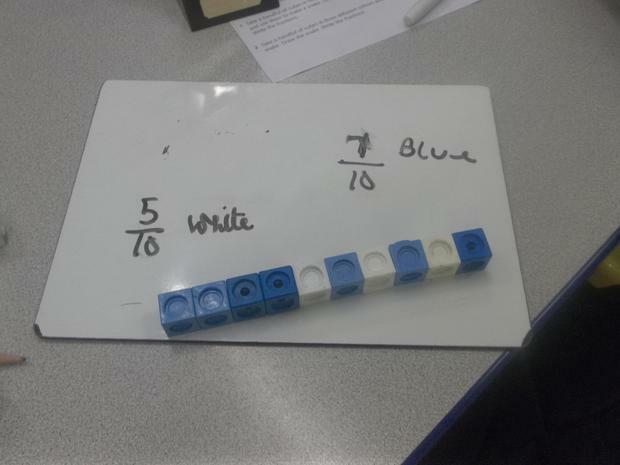 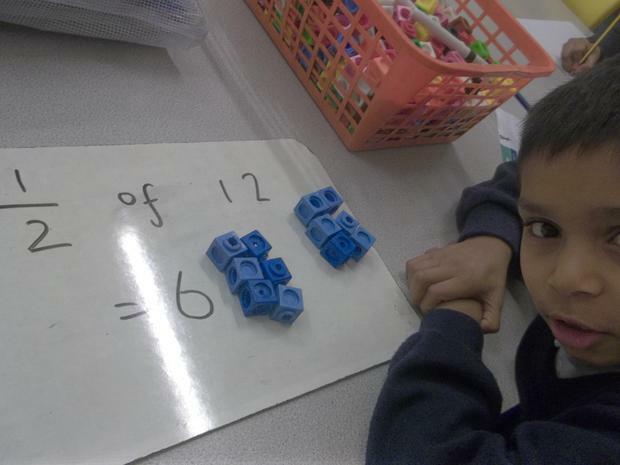 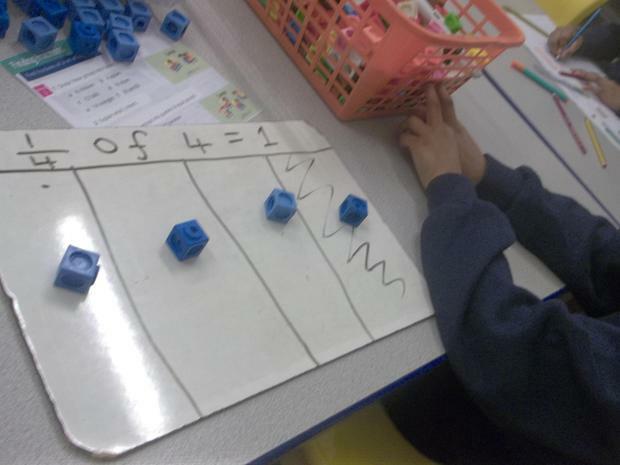 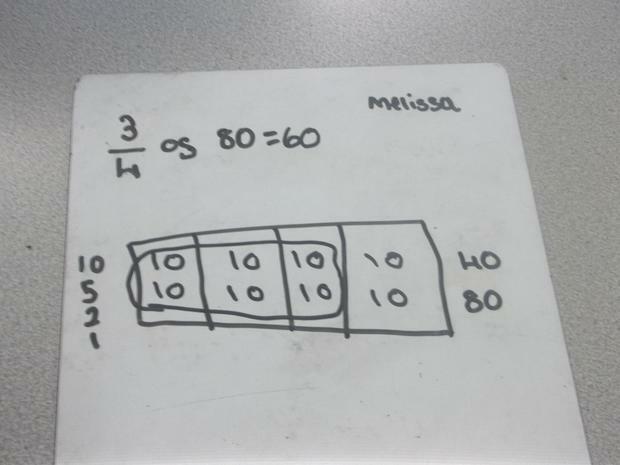 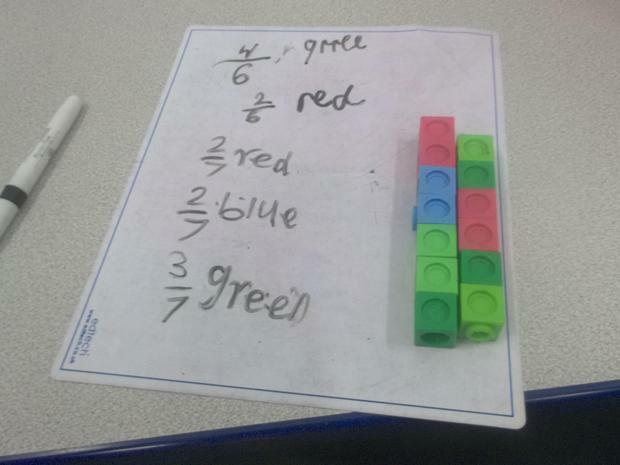 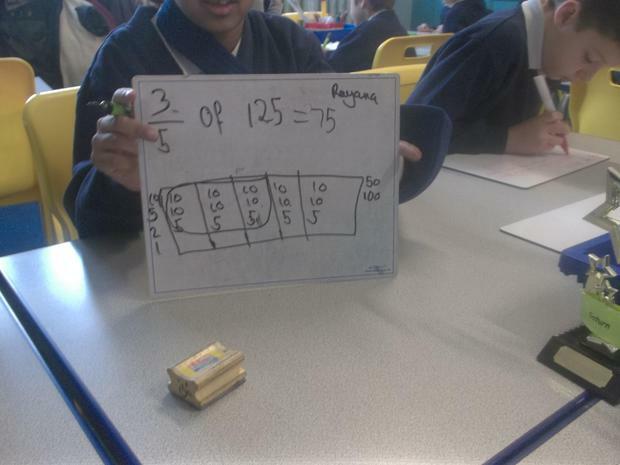 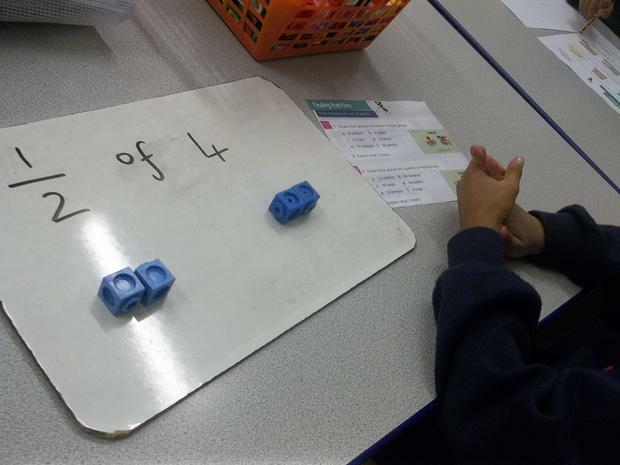 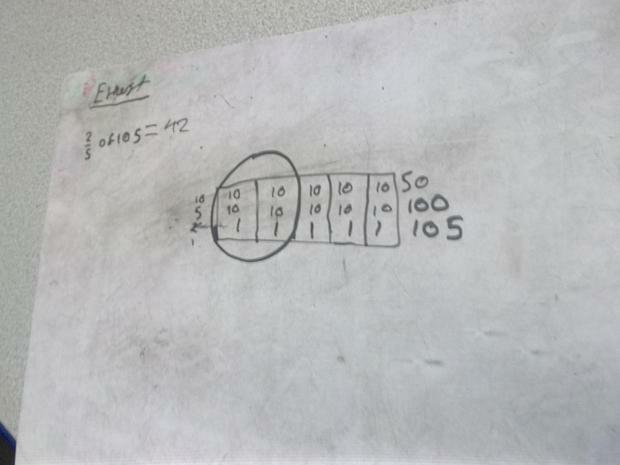 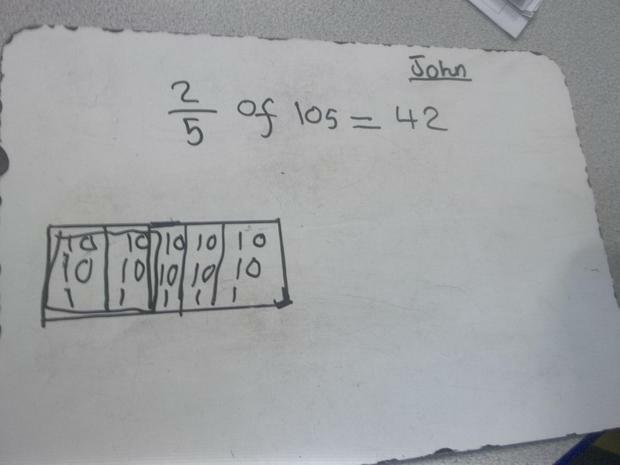 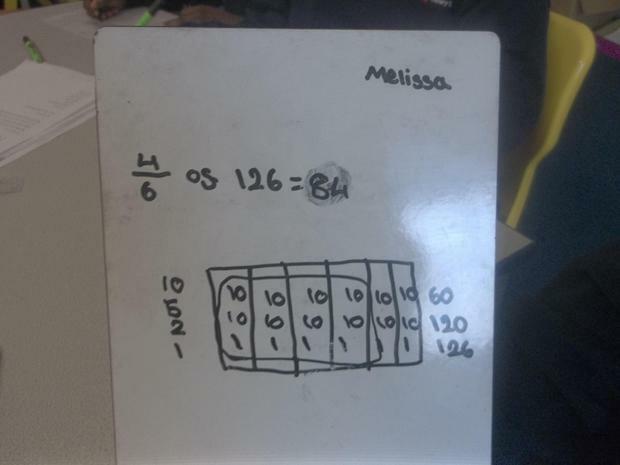 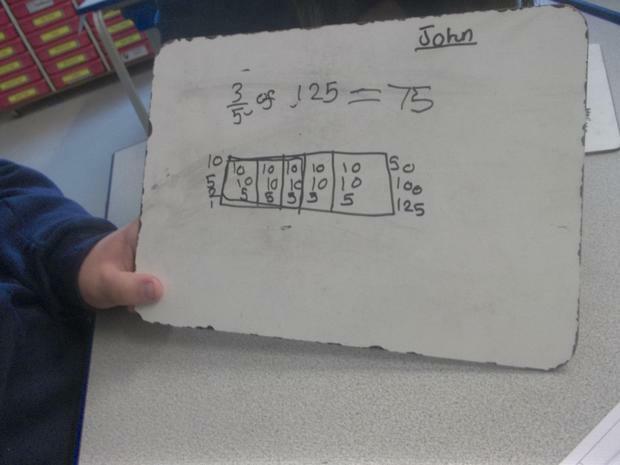 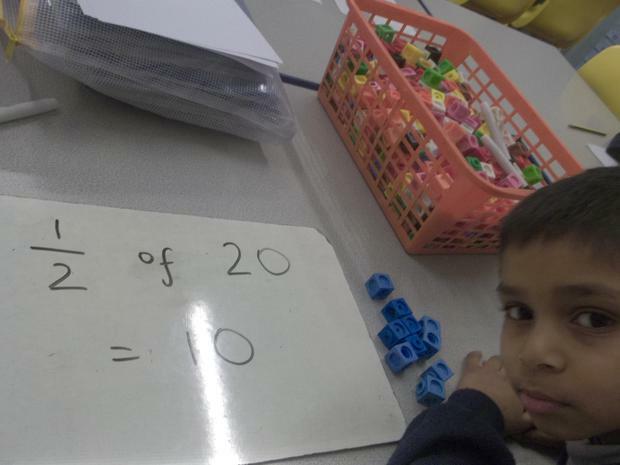 Set 5 have been working hard with fractions. 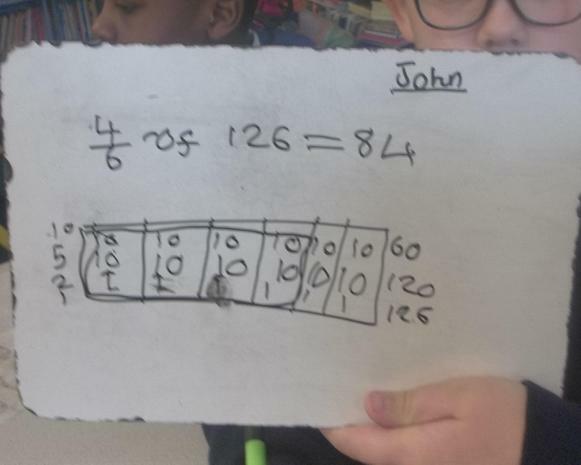 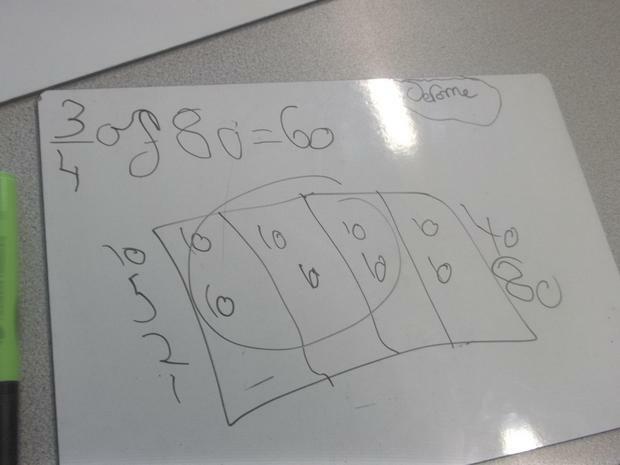 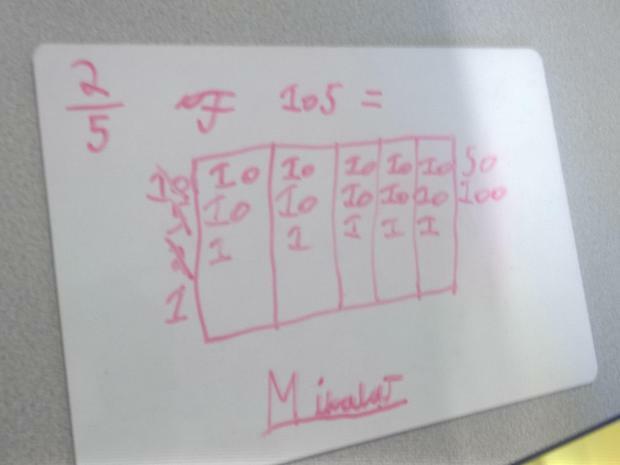 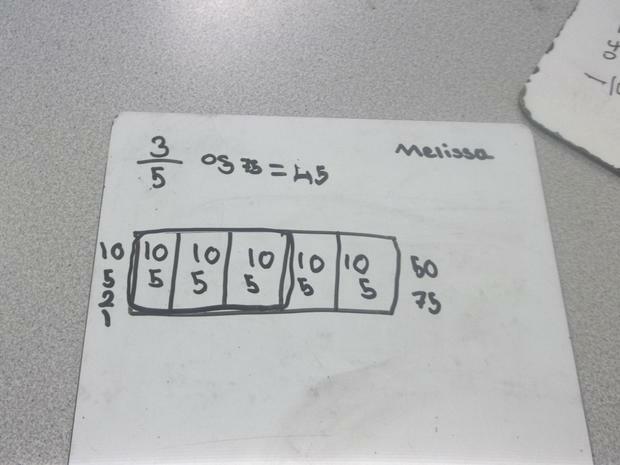 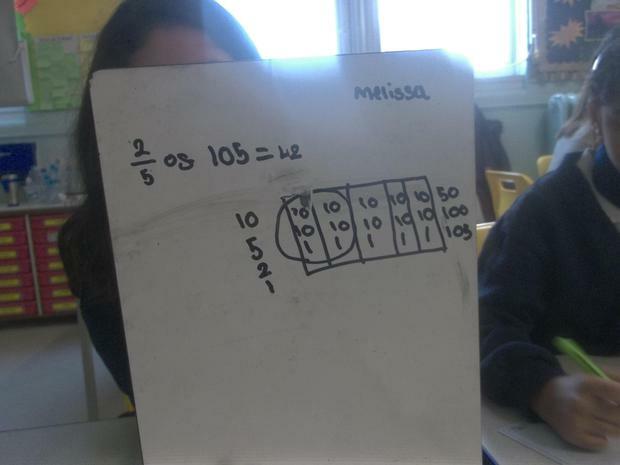 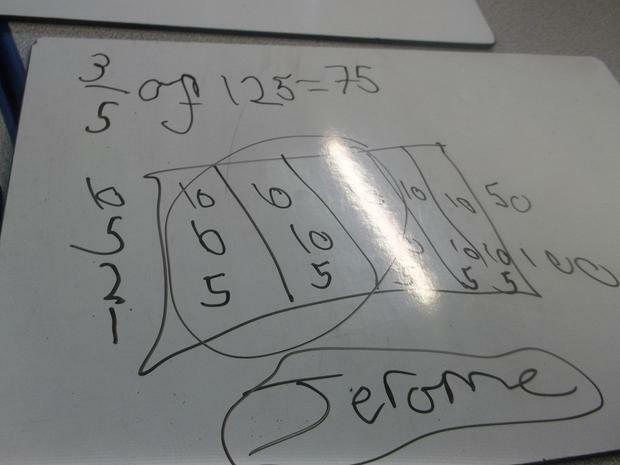 We have identified the denominator and numerator and wrote out some fractions using multi links. 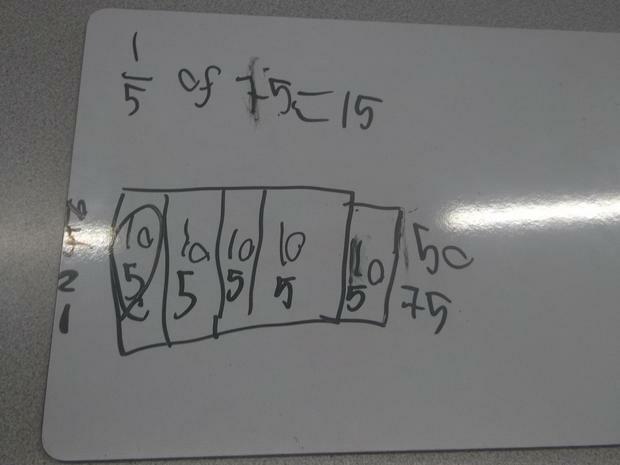 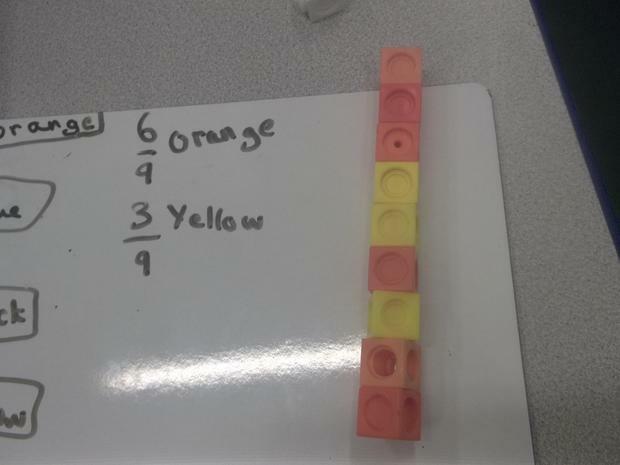 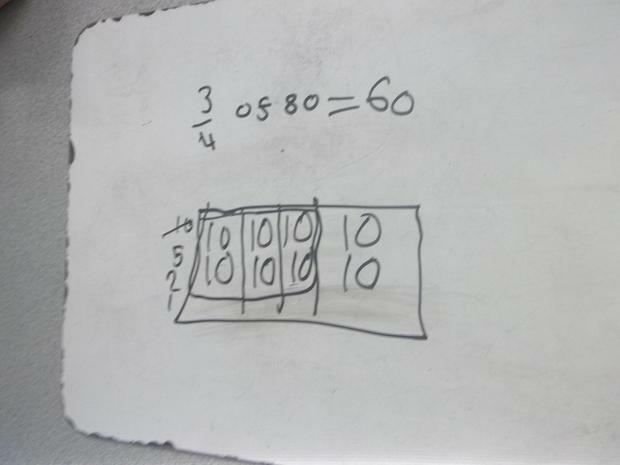 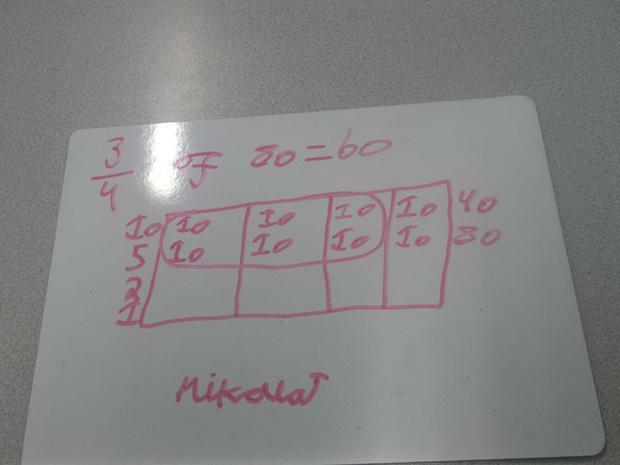 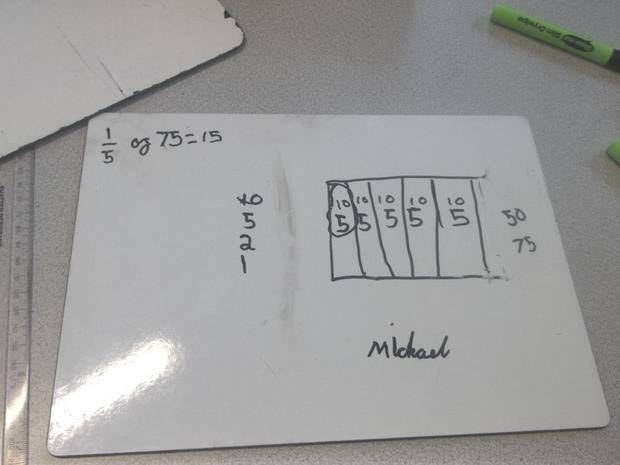 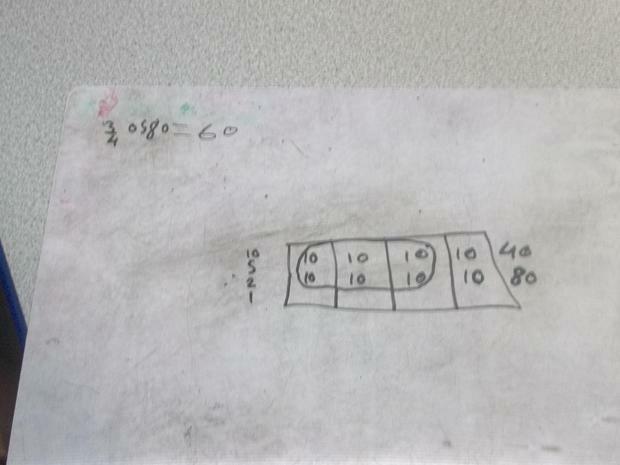 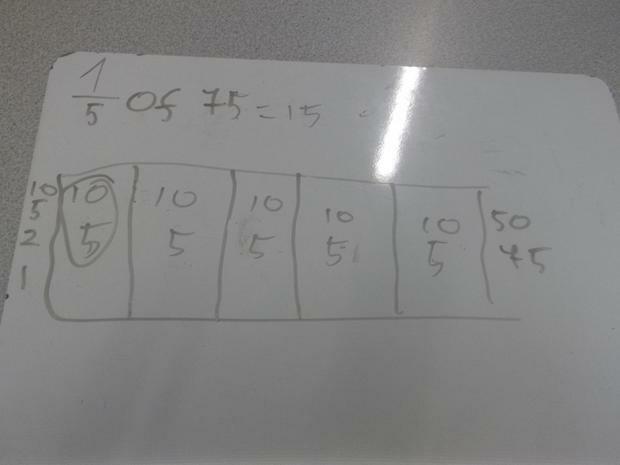 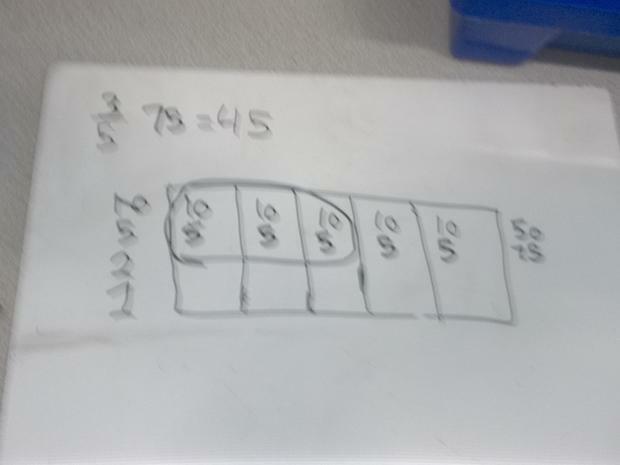 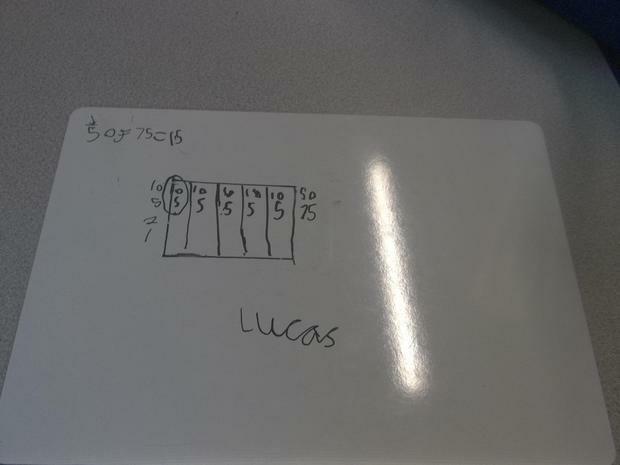 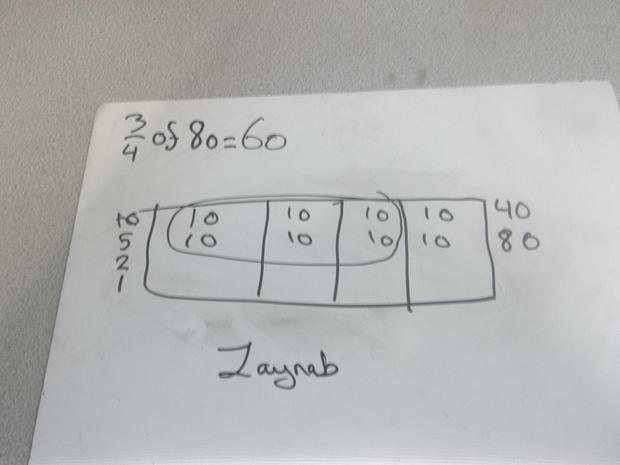 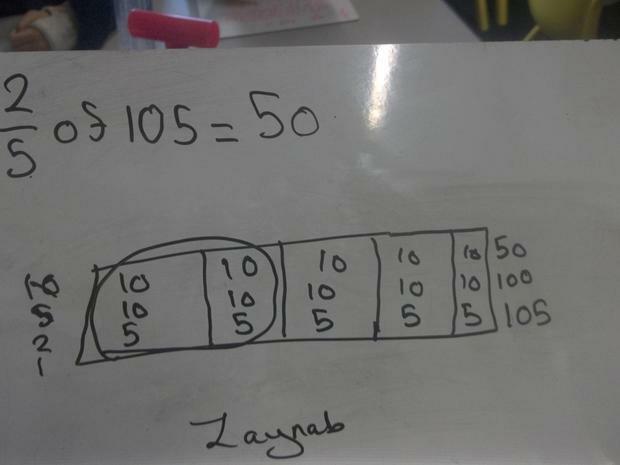 We have been working on how to calculate fractions of different amounts using unit and non unit fractions.